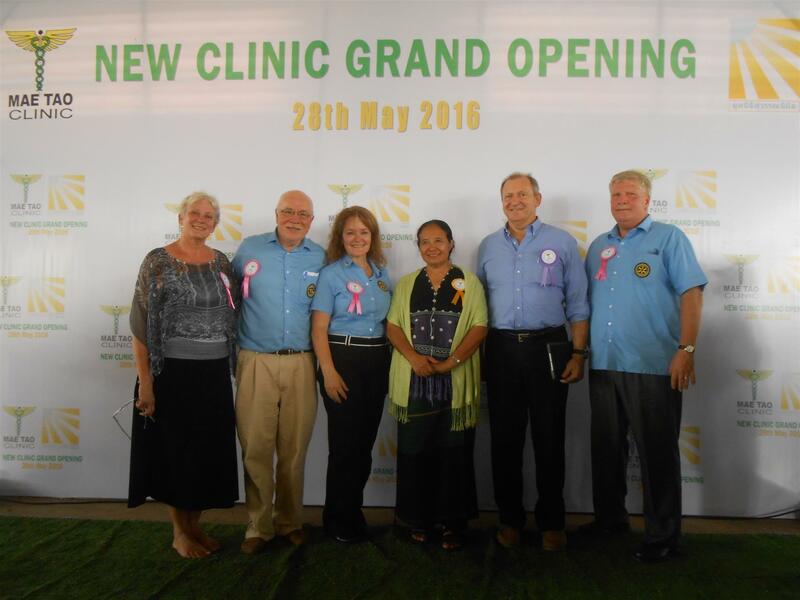 After more than three years of hard work, reduced donations causing budget changes, floods and a fire, the new campus of Mae Tao Clinic was officially opened on 28 May 2016. Congratulations to all who made this possible! Enjoy the moment and then it’s back to work serving the people along the Thailand / Burma border. Dr. Cynthia you are definitely my hero! 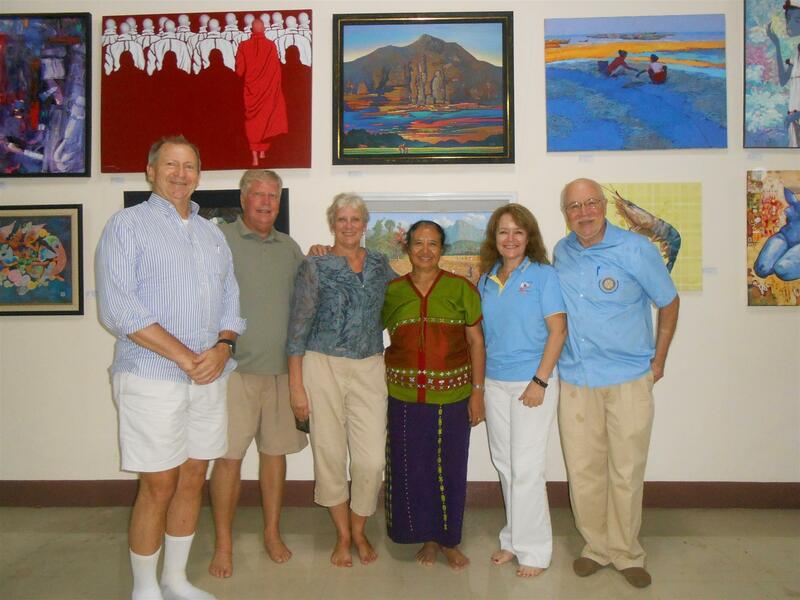 I'm so grateful to the great Rotarians who step up and help support the Mae Tao Clinic. Our current fundraising project is to support the Child Protection Training Program which has a budget of 159,700 THB. Currently our shortfall is just under 25,000 THB. On Tuesday I'll be asking members to contribute. Your generousity and kindness will make this a success for the Child Protection Department at Mae Tao, and for the club.